On Thanksgiving, Together Rising shared that, through your generosity, we were able to donate $400,000 to our friends at One Spirit, a non-profit primarily led by indigenous people, and committed to the Oglala Lakota peoples struggling to stay warm on the Pine Ridge Reservation in South Dakota. 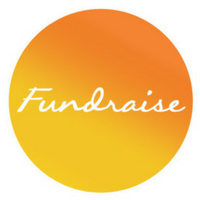 We want to update you on how your funds for heat and food helped the Lakota take a giant leap towards warmth and self-sufficiency. With the polar vortex sweeping through this year, there was an increased urgent need for wood. In addition to providing wood for families, through your gifts, One Spirit was able to empower several local people, including George, to support themselves while serving the community. 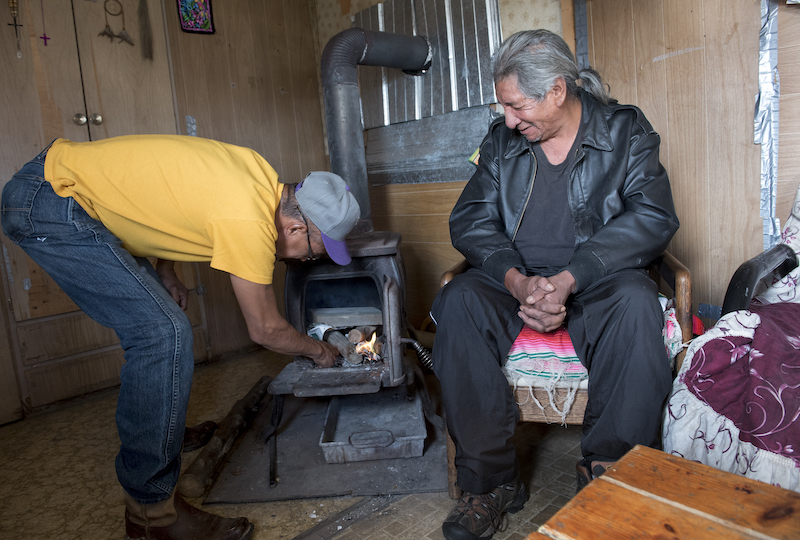 George, who had been sober for 19 months, wanted to help build his life and protect his community by working to make wood and heat accessible. Through your donations, One Spirit bought the equipment he needed -- chainsaws and log splitter -- and let him pay back the loan while he worked. Instead of being paid the customary $150 a load, George earned $100 until the loan was paid off. He’s now running his business debt free. George hires local people to help him. During this winter George delivered about 40 loads of wood and while delivering also checked on people's stoves to ensure that they are safe. George explains that through his sobriety, he helps his people stay warm. One Spirit also hired a Lakota man named Steve to help ready the buffalo house for USDA certification. He is working with the tribe to harvest four buffalo per month for the food program. 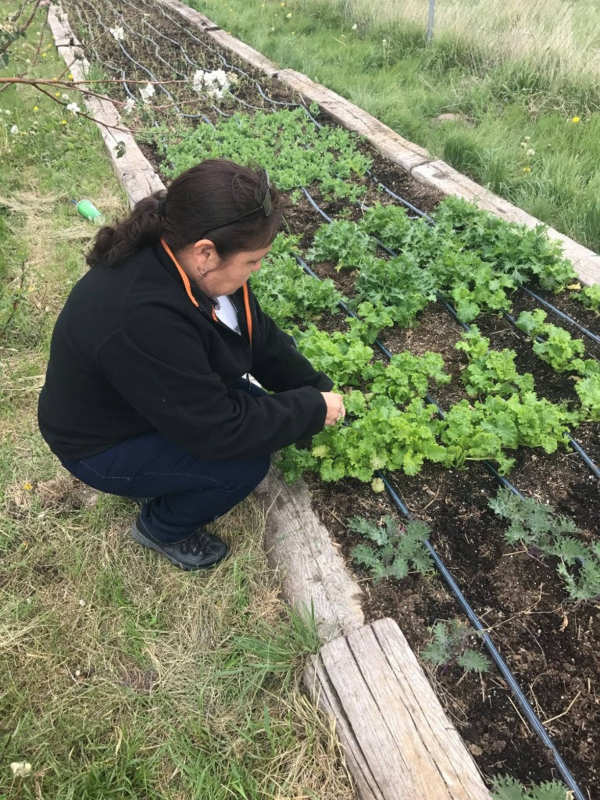 Steve also helped to secure a centrally located site that will offer food to those in need on a daily basis and will provide food and fresh vegetables produced locally by the Lakota. 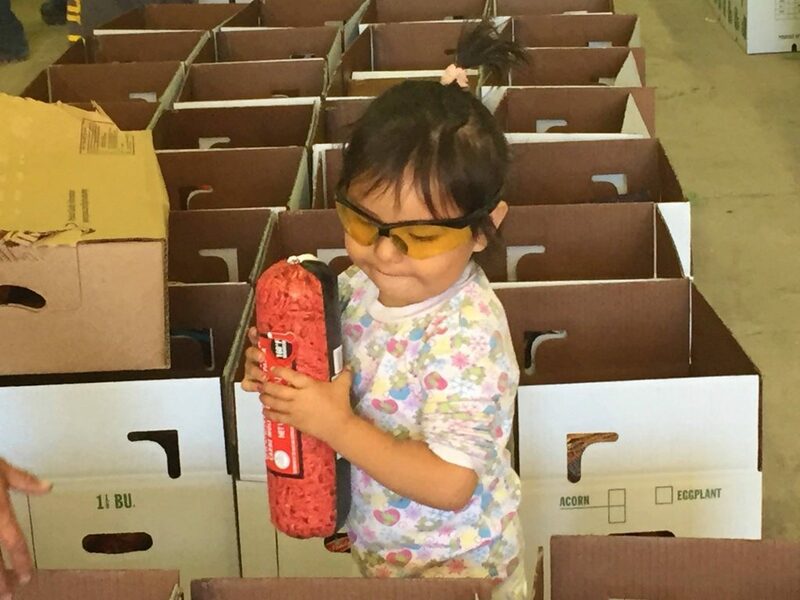 Your donations also enabled the new mobile pantry that will allow One Spirit to deliver food more frequently to the surrounding communities. 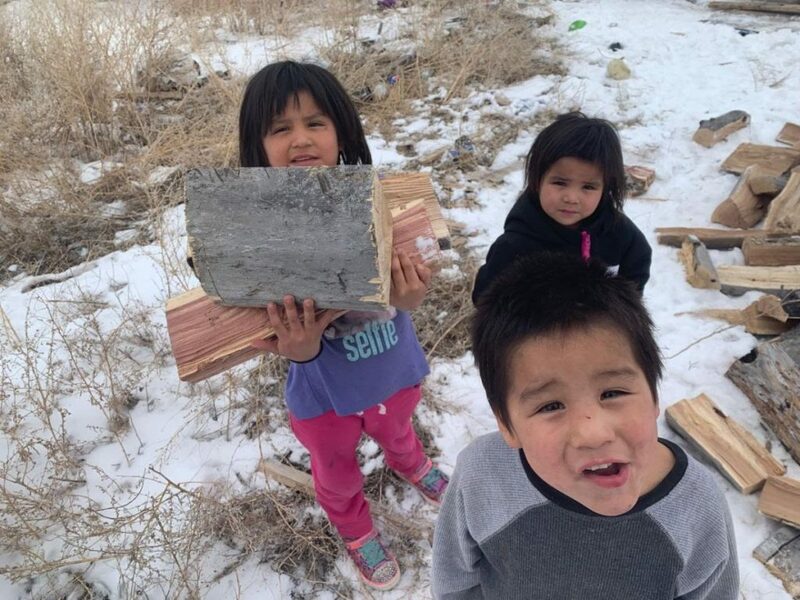 Thanks to your donations -- and the perseverance, will and grit of the Oglala Lakota -- the Lakota people of Pine Ridge are moving toward their goals of creating sustainable food and heat solutions for their community. 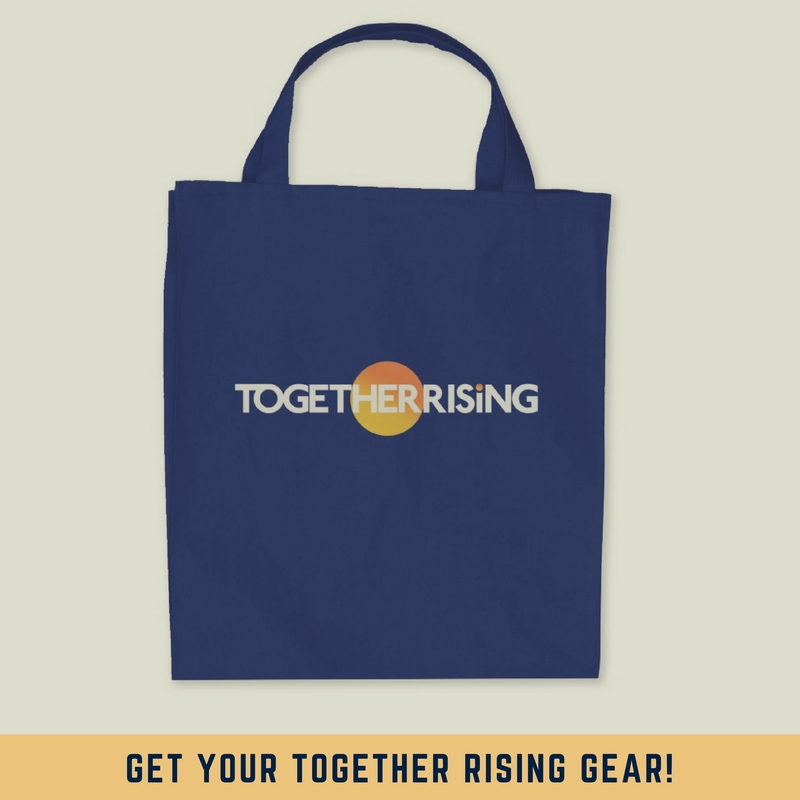 If you would like to make a one-time or monthly donation to the work Together Rising is doing partnering with communities across the country and the world, please visit: togetherrising.org/give.